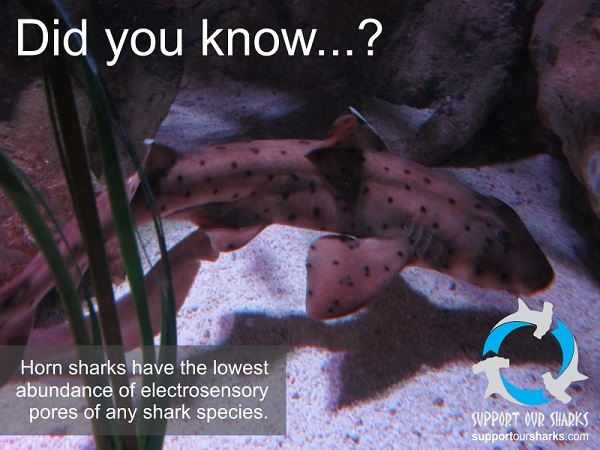 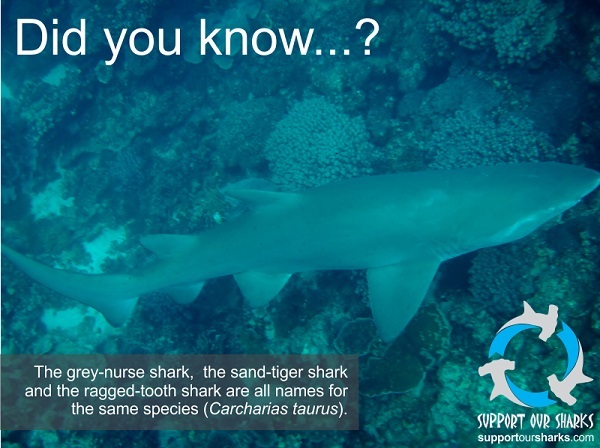 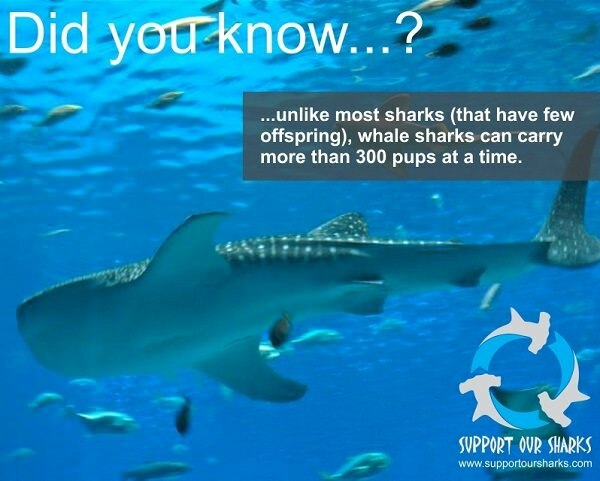 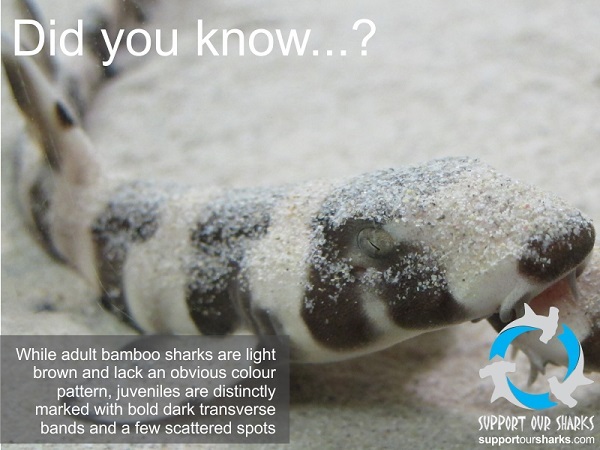 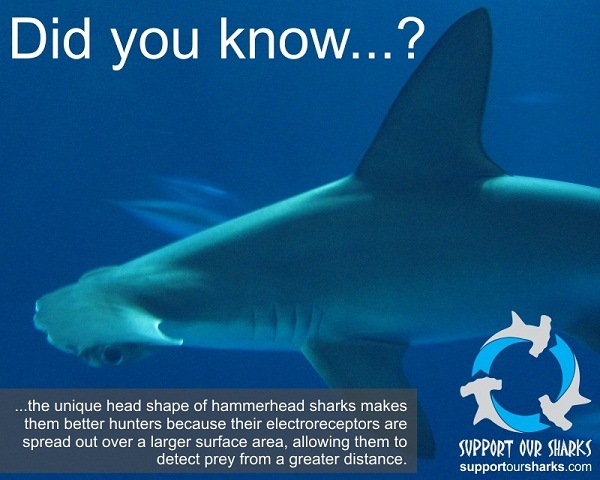 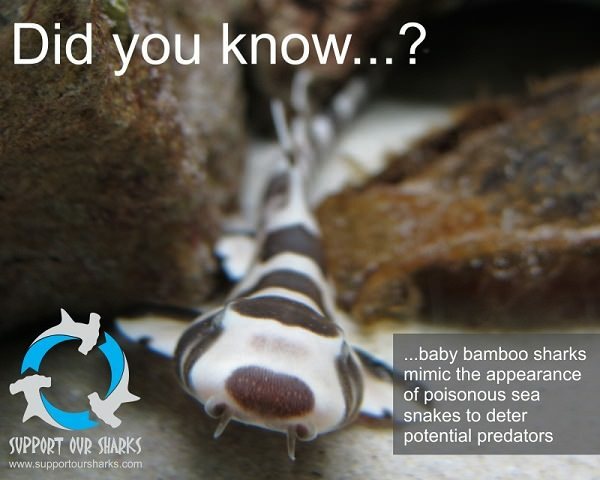 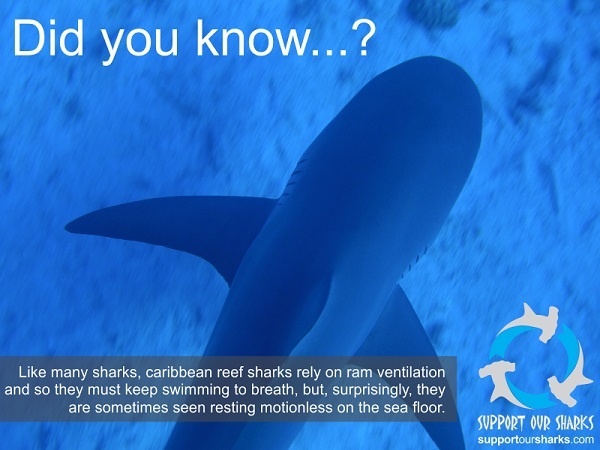 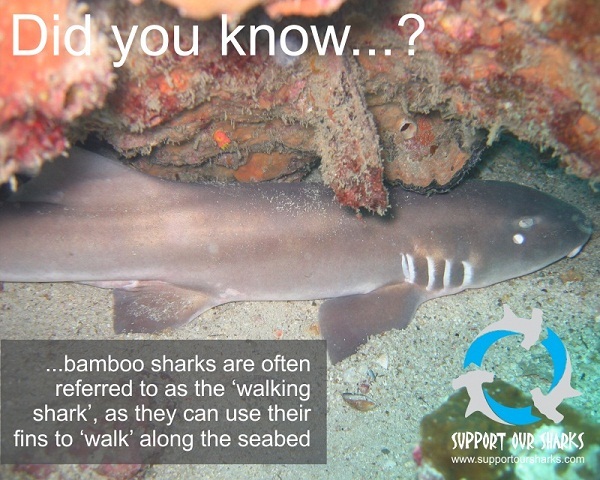 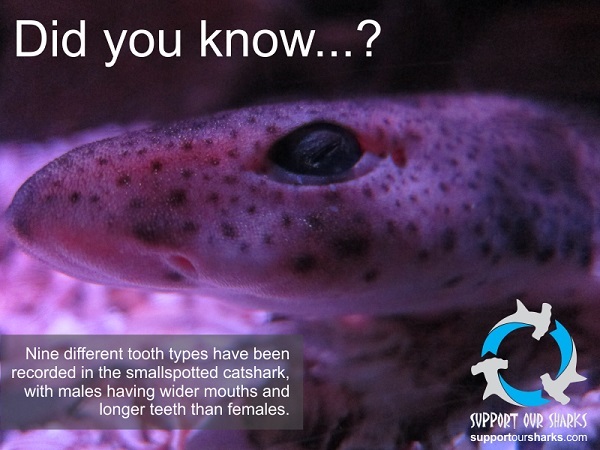 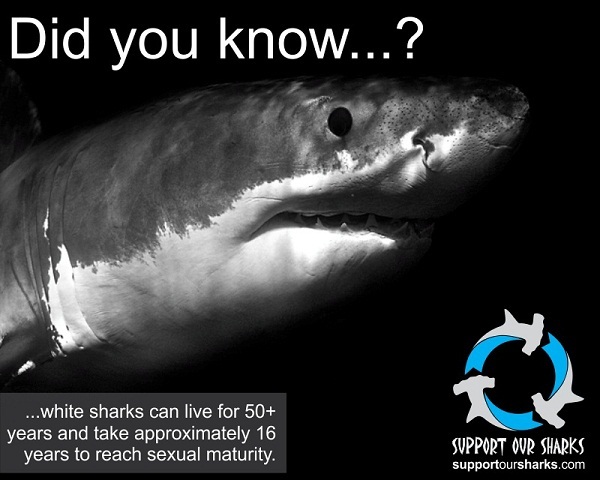 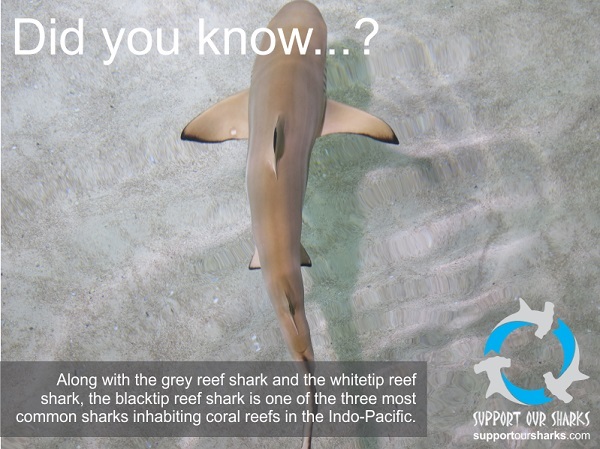 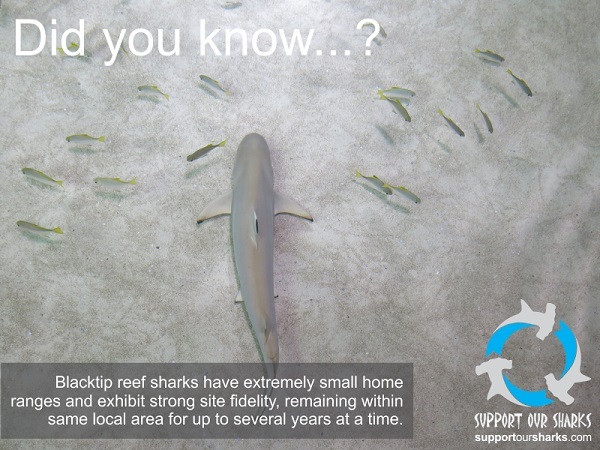 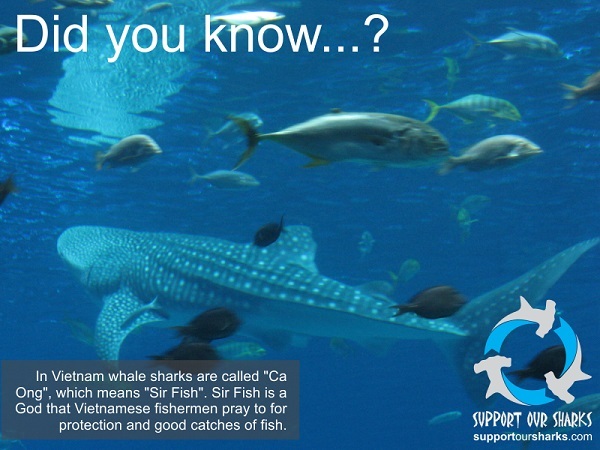 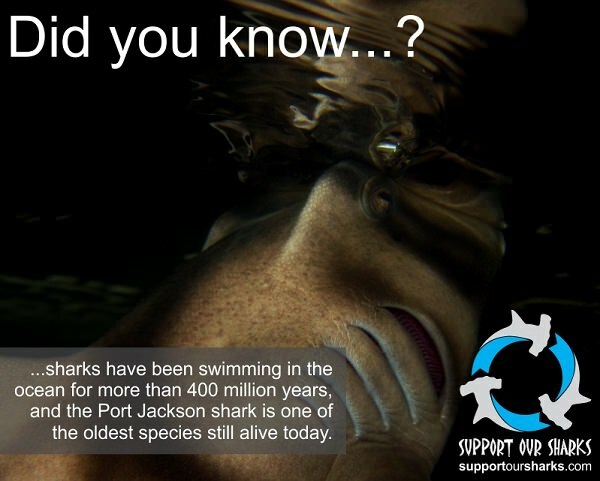 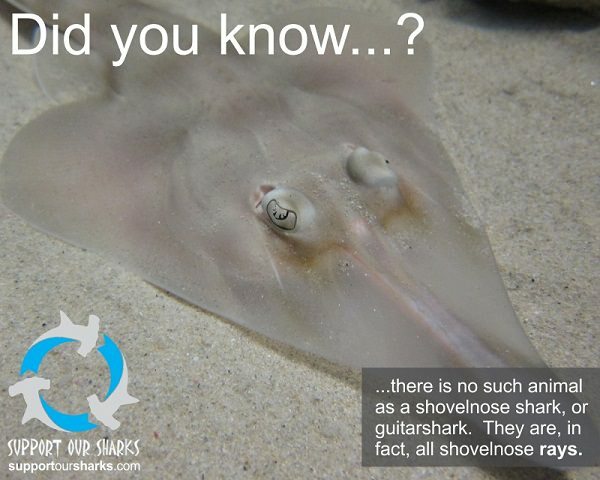 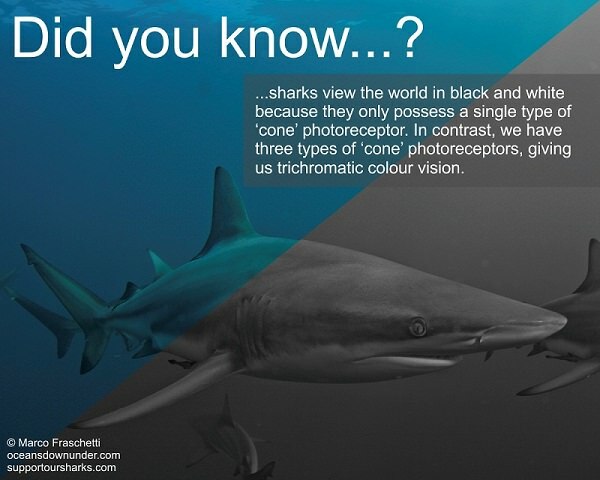 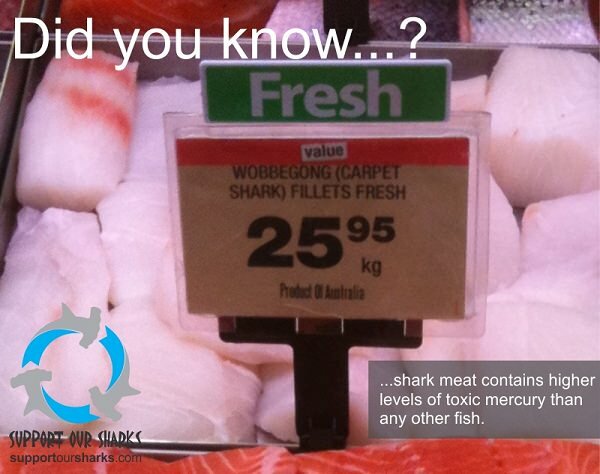 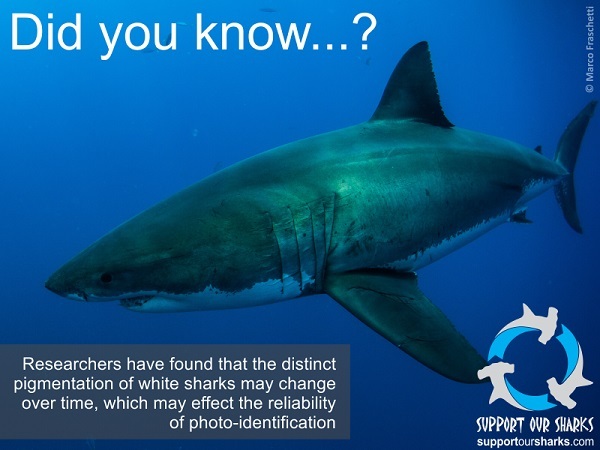 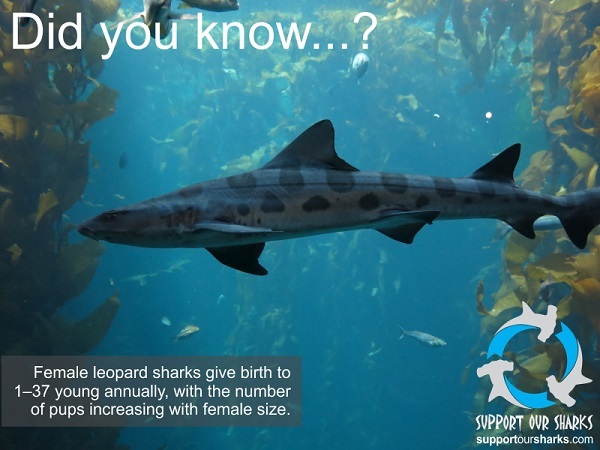 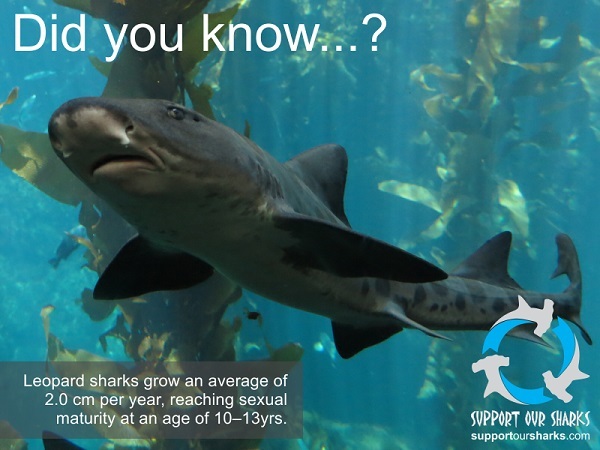 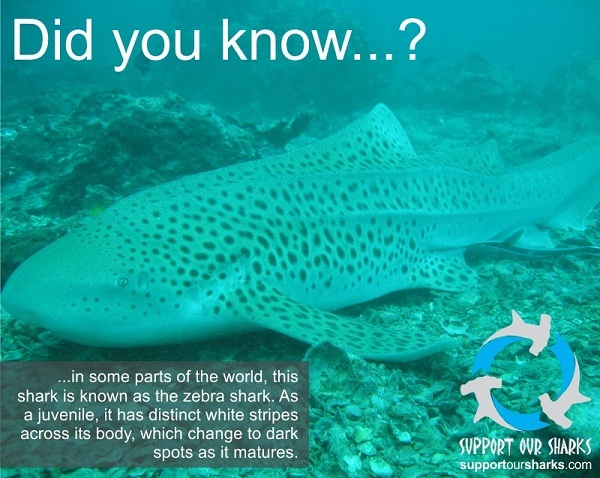 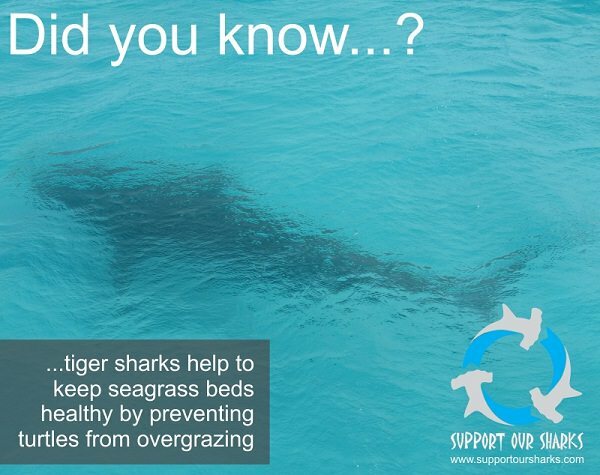 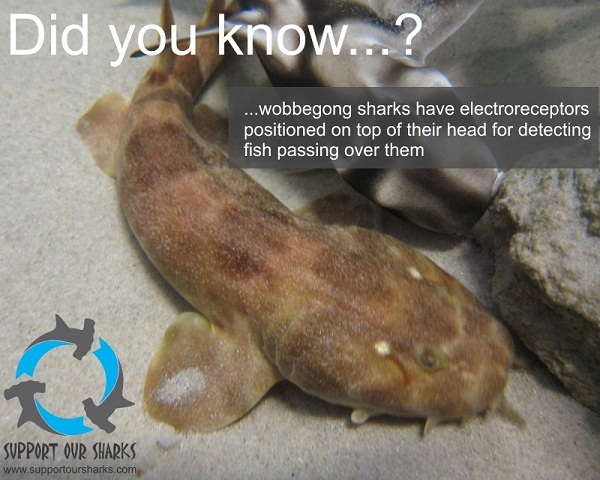 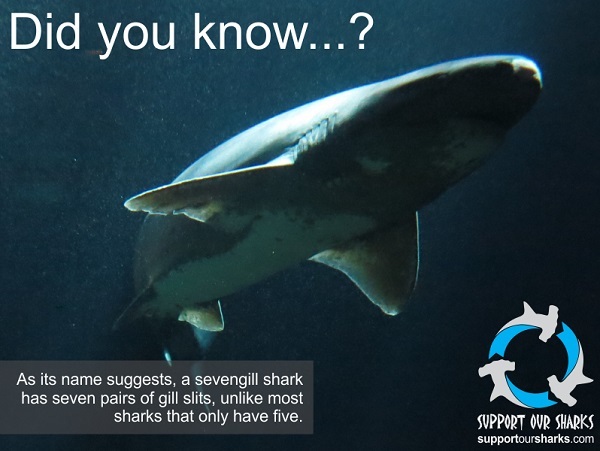 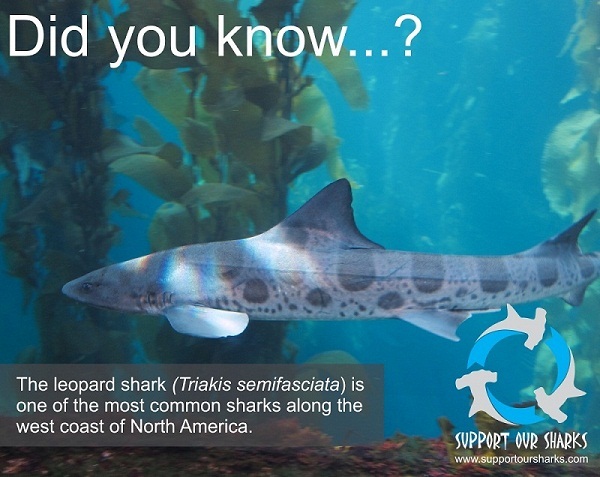 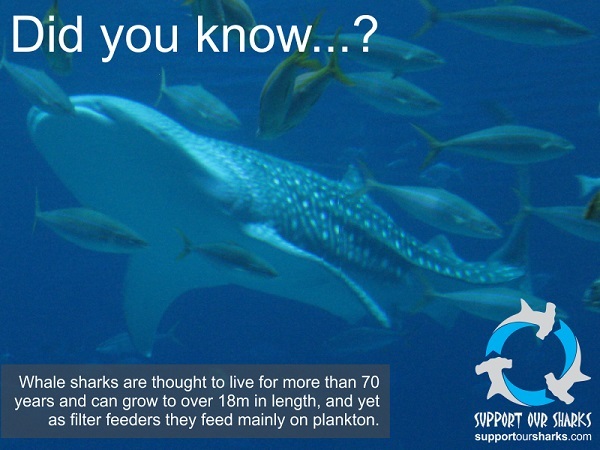 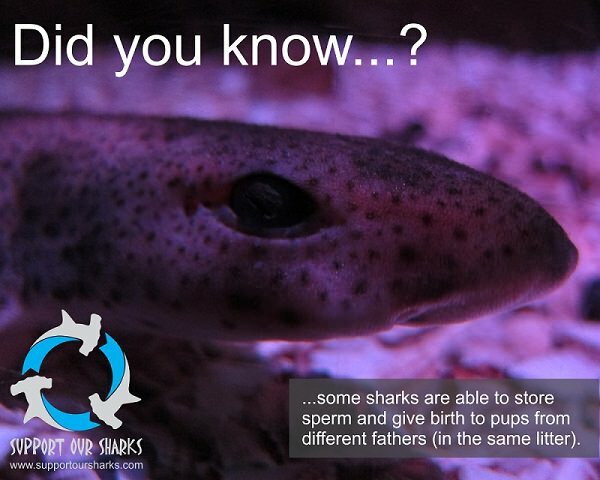 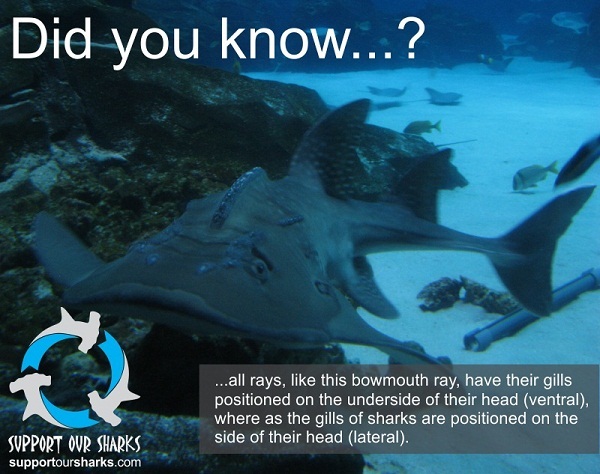 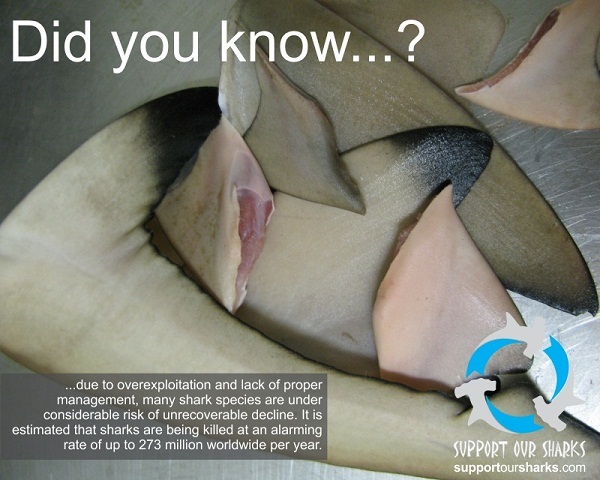 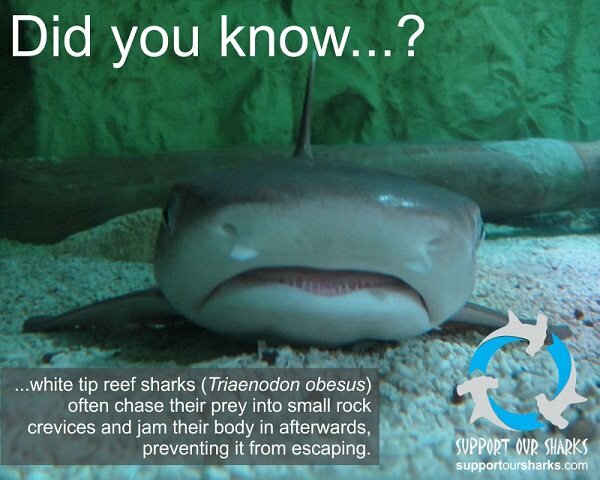 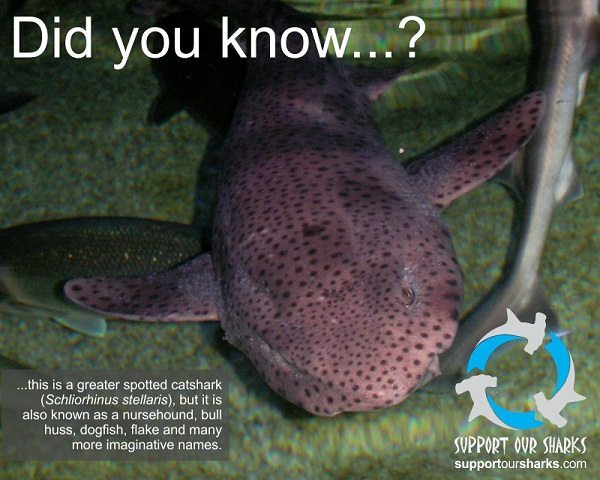 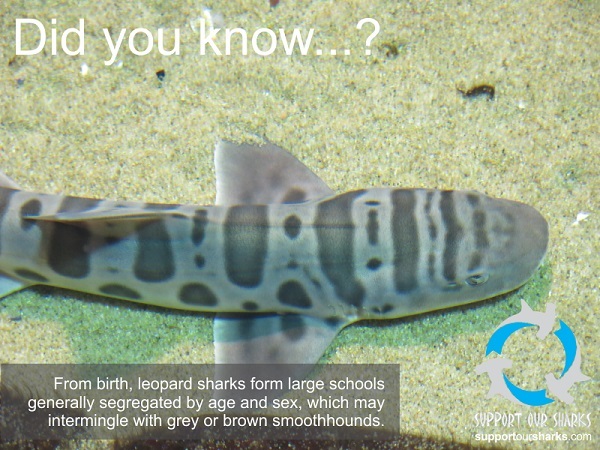 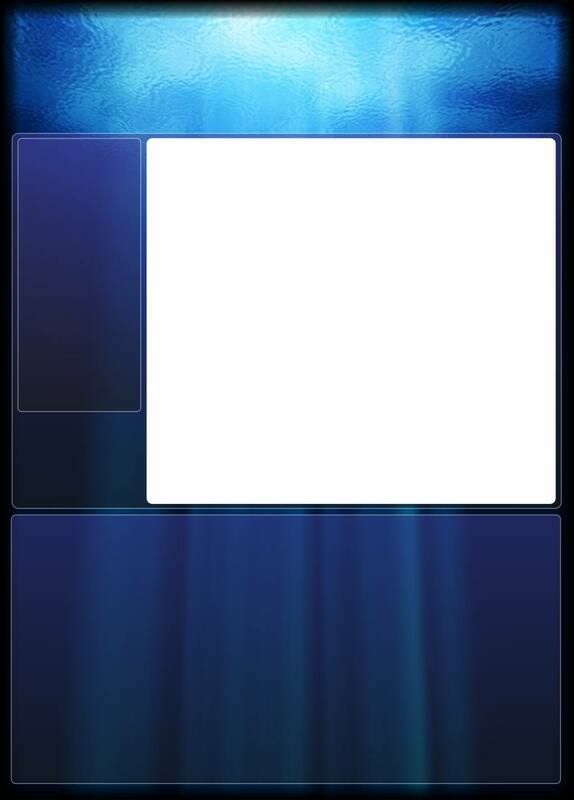 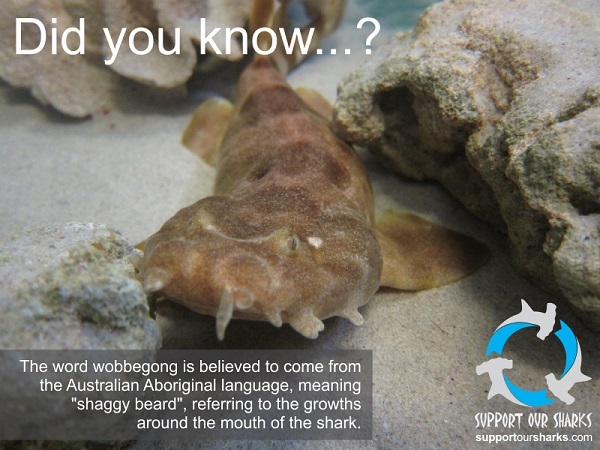 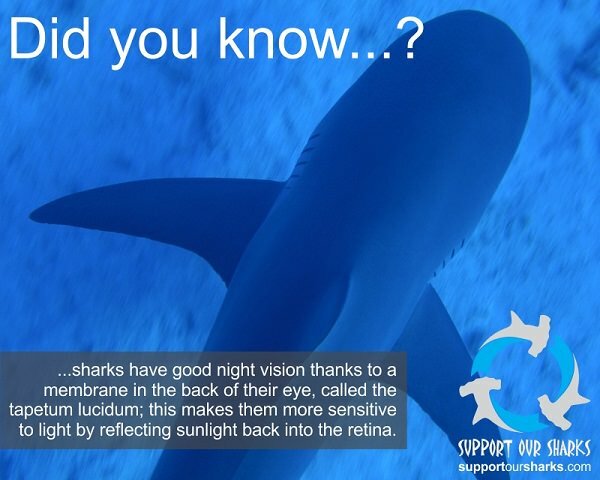 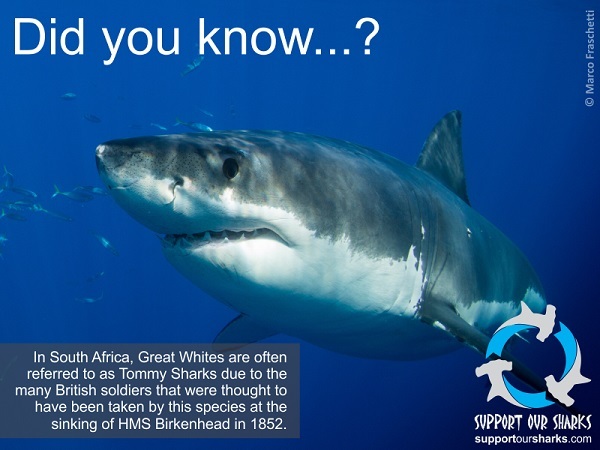 There are over 400 species of sharks, ranging in size from just a few inches to over 16 metres. 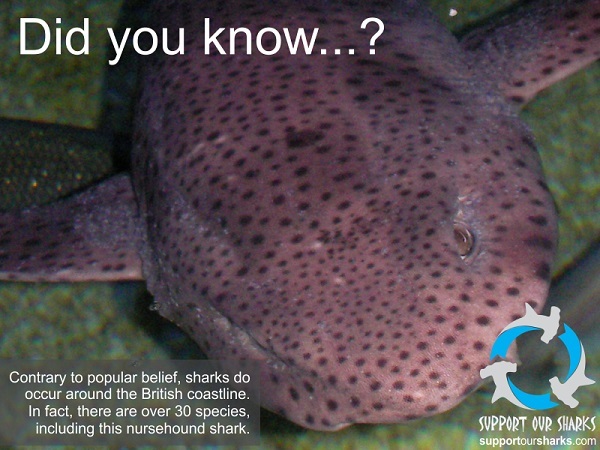 These amazing animals have a fierce reputation, but fascinating biology. 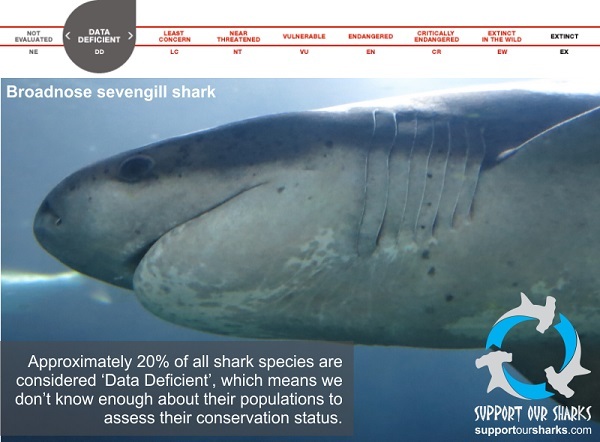 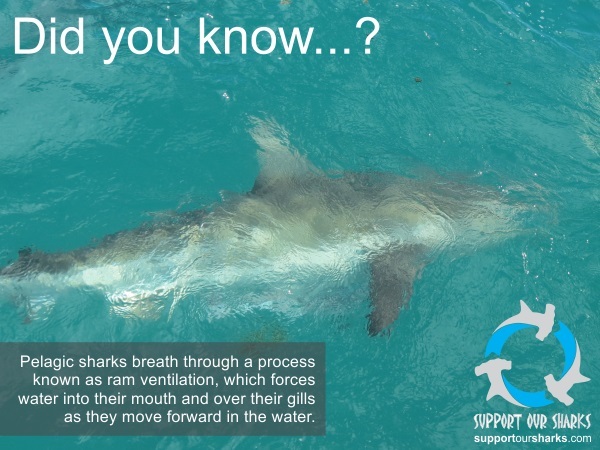 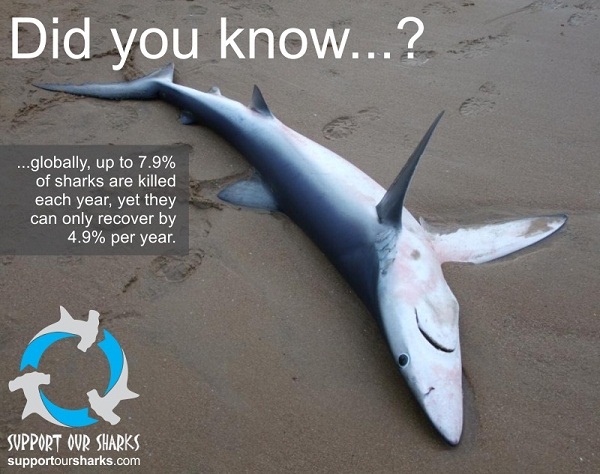 Here we have created forty jawesome infographics about sharks to inspire you to learn more about them and get involved in their conservation. 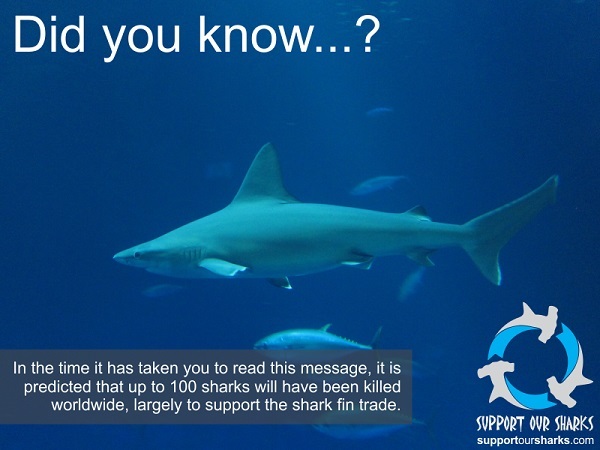 Please download and share our infographics with your friends.